Providing San Diego Acupuncture treatment for over 12 years. Call for Free 10-minute consult. What is acupuncture and how can it help me? Top questions about clients have about acupuncture. 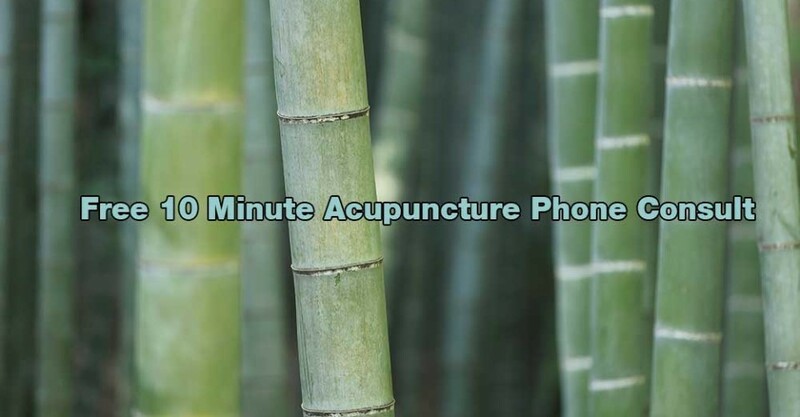 Read More… Visit our Hillcrest acupuncture office today, and see our FAQ page. I have been seeing Elisa for about 3 years now. She first began helping me deal with tendinitis in my foot while training for a half marathon. Her knowledge of which acupuncture points would ease the pain so I could continue training helped me set a PR. Since then, Elisa has helped treat many PMS and hormone related issues, lower back pain, tendinitis in my wrist/hand, allergies, headaches, and general overall stress. She is fantastic at what she does and has a gentle touch. I can’t recommend her enough; she is truly a miracle worker. —Karen C.
I started seeing Elisa in 2012 for chronic migraines. After three treatments my migraines went from about twice a week to once a month. I have been seeing her about once a month since then and rarely get migraines anymore. It has made such an impact on my life to be free from chronic pain and I’m so grateful for all that she has done for me! 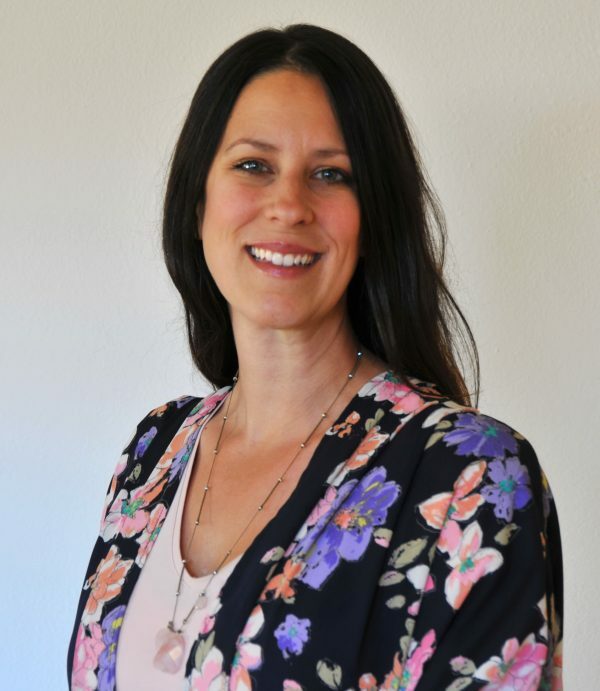 —Julie R.
Elisa Kreth is an amazingly talented Acupuncturist! When my husband was in an accident, he was admitted to SHARP rehabilitation and their senior Physical Therapist (and best one they have), Lisa, referred us to Elisa to treat his paralysis. 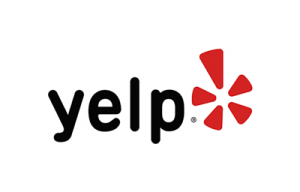 Elisa was professional, extremely talented and a very positive Acupuncturist, which made it a good experience for a couple that just went through a terrible experience. She lifted our spirits during her Acupuncture treatments and works diligently to treat his chronic pain. Thank you, Elisa. —Nazy P.
Elisa is very professional and skilled at her trade. I came to see her with debilitated movement of my fingers on my left hand, with lots of pain. In a few treatments, the pain was reduced 80%, in a few more after that, the pain was gone and I have full movement in my hand again! !–Robert K.
My boyfriend has been working with Elisa for years. As a musician who spends many hours on his feet, he’s quite often in a lot of pain and discomfort. Every time he has gone to see Elisa, he’s come back looking and feeling like a new person. Thank you, Elisa, for all your kind and compassionate work. Matty can’t say enough about you. Sheila E.